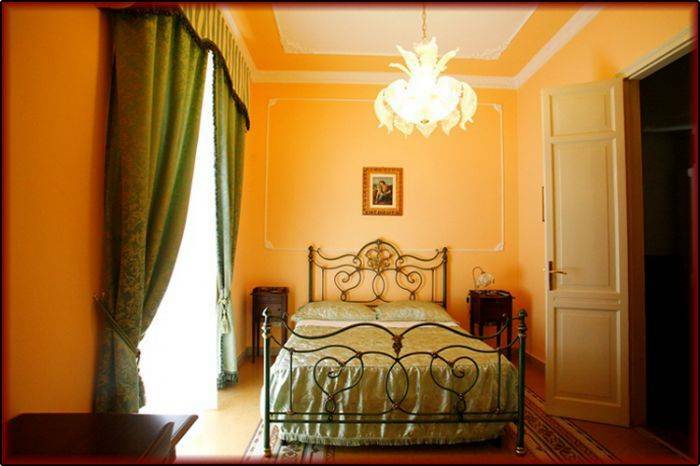 Not just a bed and breakfast .... the family atmosphere and typically Sicilian hospitality at one time. 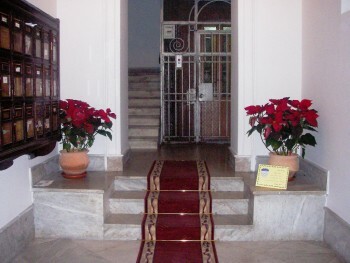 The b & b 'O Shah is indeed a unique mix of what has been said before, peppered with a strong passion for tourism and hospitality. Virtually two steps away from everything, we can reach on foot: the Basilica of the Magione, the San Saverio, the bus station, Central Station and Air Terminal Airport. 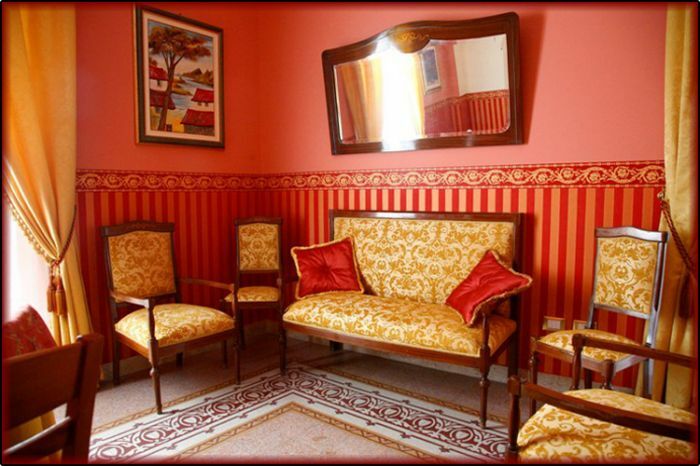 The bed & breakfast is housed in an Art Nouveau building typical of the historical center of Palermo, thus maintaining a prestigious atmosphere and elegant setting for a holiday in Palermo. What services does the B & B O 'Shah? 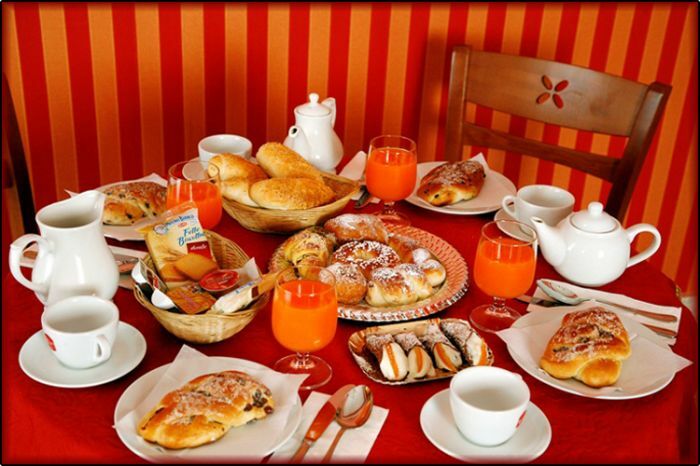 Well there are many, and especially not designed only for tourists: the choice of free wireless throughout the bed and breakfast also makes it very attractive structure to business travelers, people who come to town for work and who need a b & b quality, quiet and organized according to the needs of its guests. 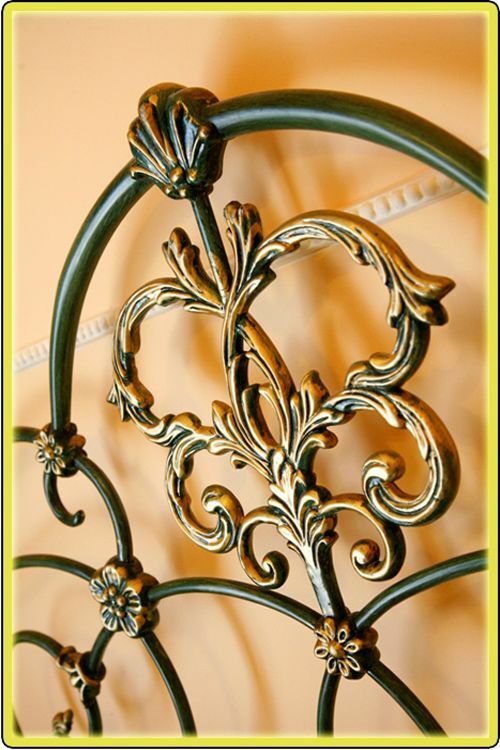 The rooms at bed and breakfasts O 'Shah are equipped with every comfort and, especially, have been designed in order to ensure a comfortable and relaxed ... at home. It 'may cancel your reservation at least 2 weeks before arrival, penalty payment of 50% of the stay. On foot: Exit the main entrance of Central Station (Piazza Giulio Cesare), continue for Via Roma for about 50 m turn right into Via Milano (second street near the entrance of Via Roma) continue along Via Milano (about 50m .) and turn left you will find the gate of the palace that houses the Liberty b & b or 'Shah on your left. all buses, coaches, Metro, metro, etc.